The year 1881 was traumatic for thirteen year old Nicholas. 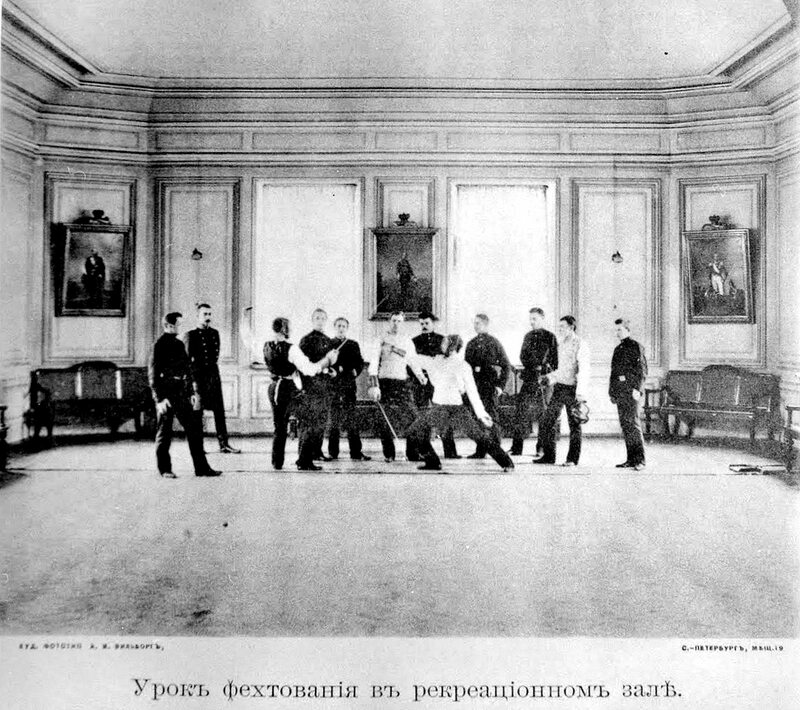 His grandfather Alexander II had been assassinated on March 1st. 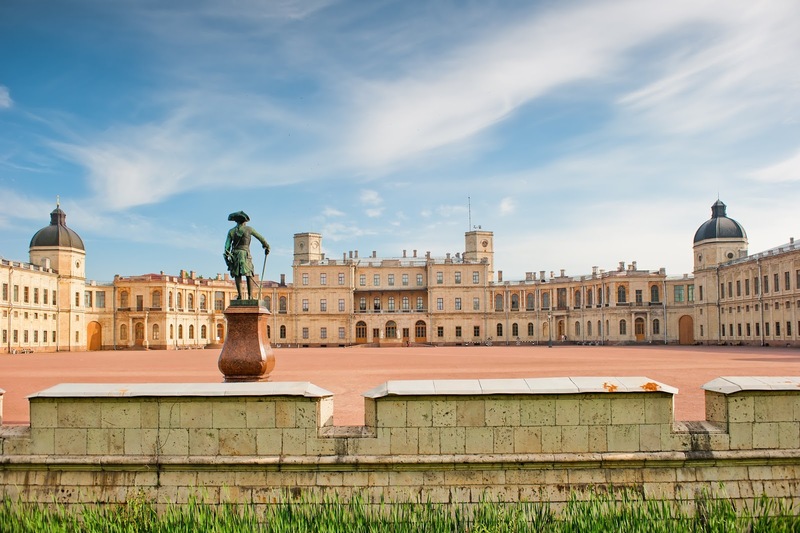 On inheriting the throne, his father Alexander III refused to move into the Winter Palace and decided to live in Gatchina Palace, choosing the former servants low mezzanine rooms in the Arsenal wing. 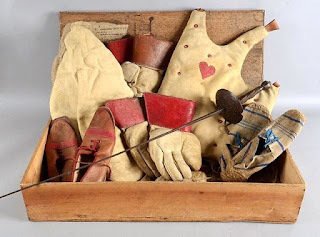 At the age of twelve, the grand dukes were transferred from the children’s rooms to a separate apartment with a drawing room, study and bedroom in accordance with their status. 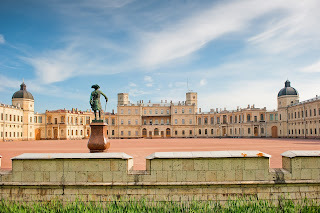 Nicholas, living in the smaller Anichkov Palace and Peterhof cottage, had remained in the rooms he shared with his brother George. 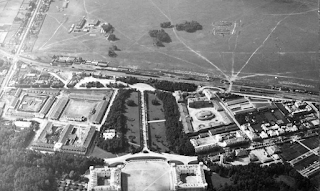 Although Gatchina Palace had 500 rooms and the 1st and 2nd floors of the Arsenal were unoccupied, Nicholas at thirteen was still treated as a child living in two rooms with George. On Nicholas reaching maturity at the age of sixteen, a household of 85 persons should have been appointed. Yet the old arrangement continued in all the palaces until George left for treatment of his illness. Nicholas lived in his childhood rooms until his marriage at the age of twenty-six. 8 volume collection of the works by Dmitry Grigorovich. To understand the attitude of Nicholas’ parents on keeping him from being independent, it is interesting to note his mother Empress Marie’s reaction thirty years later about her great-nephew David, the future Edward VIII. On Monday May 26th 1919 the Empress wrote ‘... At 11:30 we came to Buckingham Palace to congratulate May on her 52nd birthday. She looks excellent, and the gray hair suits her very much. There were also two of her brothers with their children, so a genuine festive lunch took place in the music drawing room. Later we admired the paintings hung in the halls. Having said goodbye to them, we still climbed upstairs to look over the boys’ room with a beautiful view from the window, where at one time my brothers Willy and Fredy stayed. Such silliness that David is intending these days to move from here to St. James Palace. It is not such a smart thing that his parents have permitted him to do this, even though both of them are against it…” David was twenty-five!